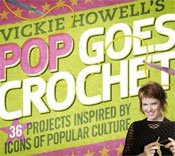 OK, OK, I did order Vickie Howell's Pop Goes Crochet from Amazon before it was available in stores. And yes, I did open it hastily and devour the contents like a giddy child. What did I find inside...? A lot of diverse projects. 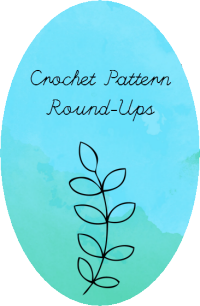 At first glance, I can't say that I wanted to make every pattern in the book, but it actually grew on me. I'm loving the accessories. There are some great felted purses in the beginning of the book. I totally ADORE the Heidi scarf. It's amazing and I can't wait to make it. I'm searching for the perfect yarn for that one. It's clear that Vickie paid attention to the entire family, because there's definitely stuff for everyone in this book. 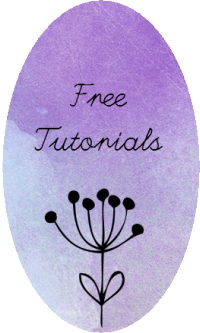 And Vickie has posted a free pattern from the book in her pattern shop. Look for the "Doris Scarf". You will love it! I was looking to use up some stash yarn, so I flipped through the book and came upon the "Mary-Kate". My acrylic is not nearly as glamorous as the yarn in the book, but I think it came out alright. See what you think. See what I mean? I feel like I'm in Mario Brothers! The best way to wear it is with a Mary-Kate attitude.